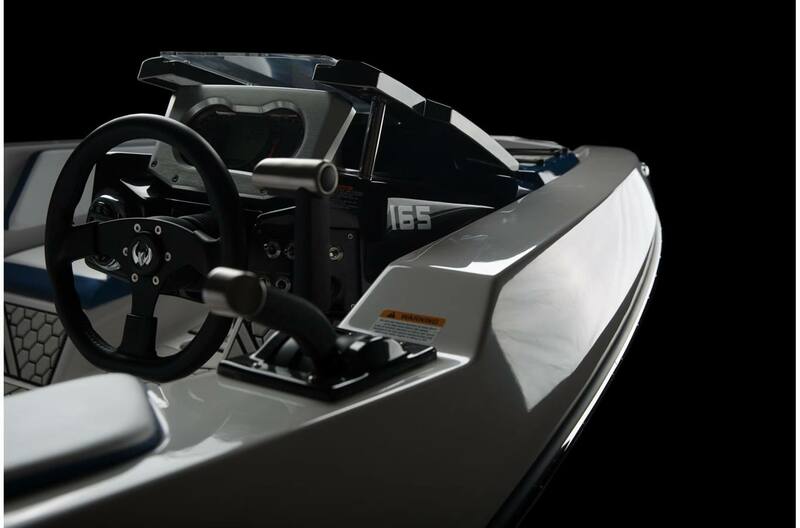 IN STOCK NOW, HAS 300 HP, COVER, DIGITAL SPEED CONTROL, CONVENIENCE PACKAGE, MARINE MAT COCKPIT, HAS BOAT SHOW 5 YR ROTAX WARRANTY. 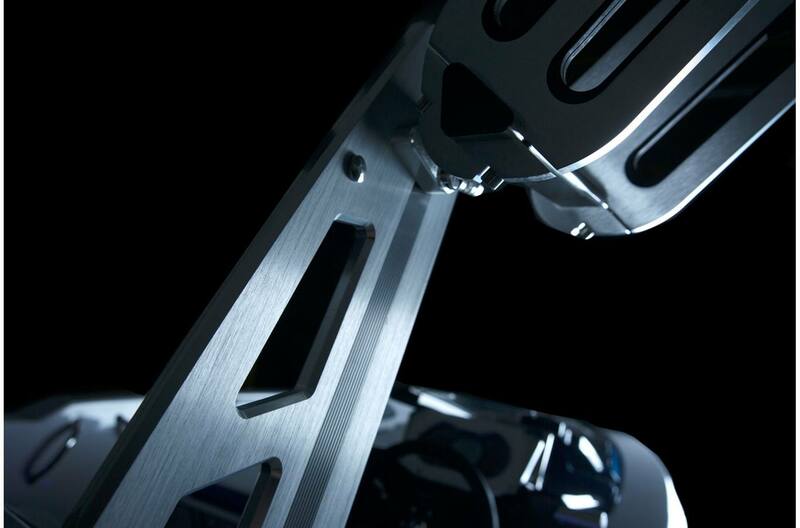 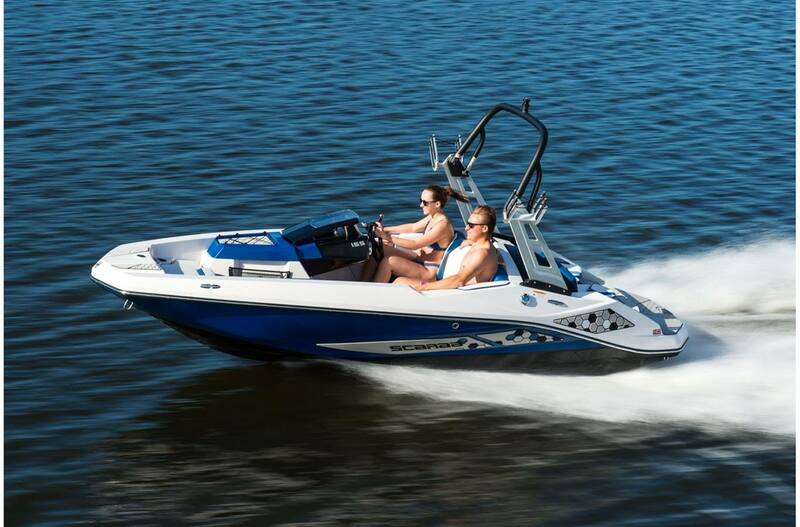 Try shredding water in the 165 without breaking a smile—we bet you can't! 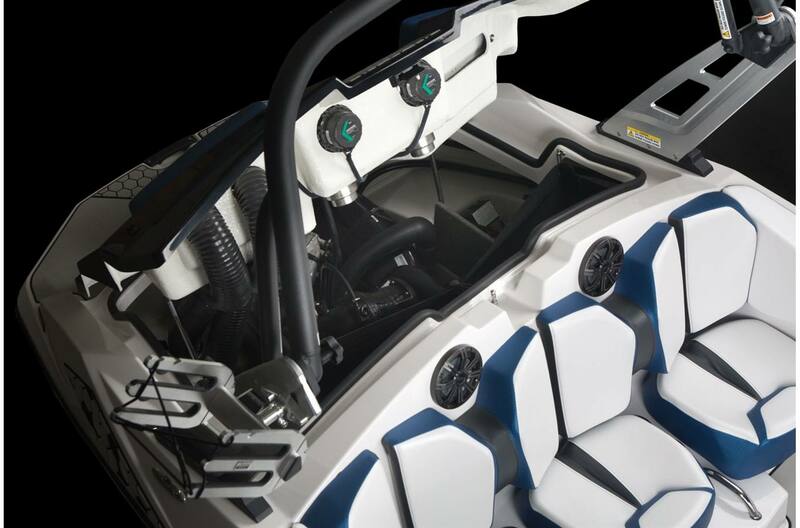 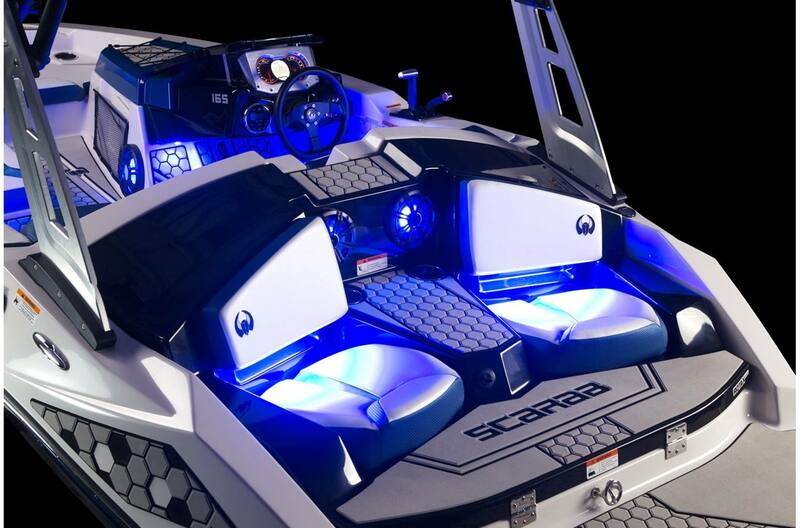 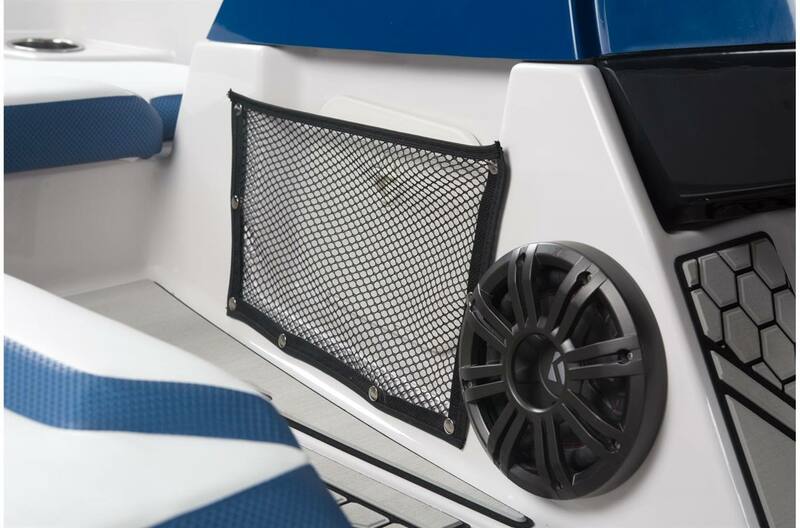 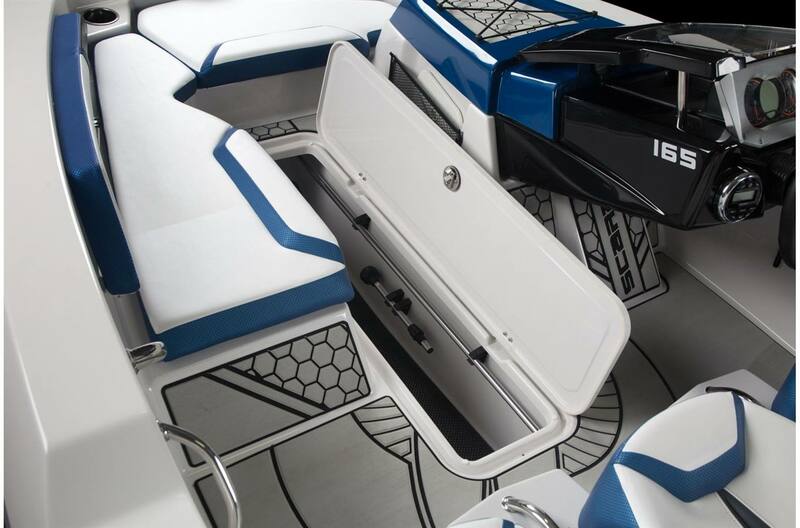 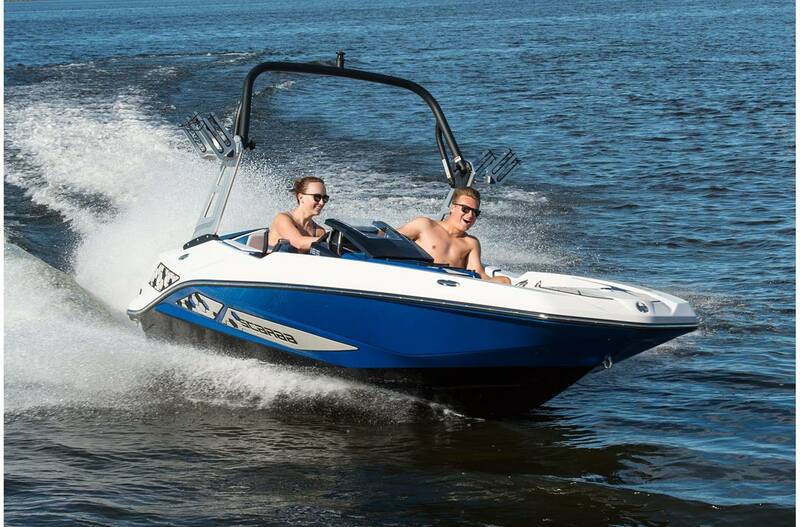 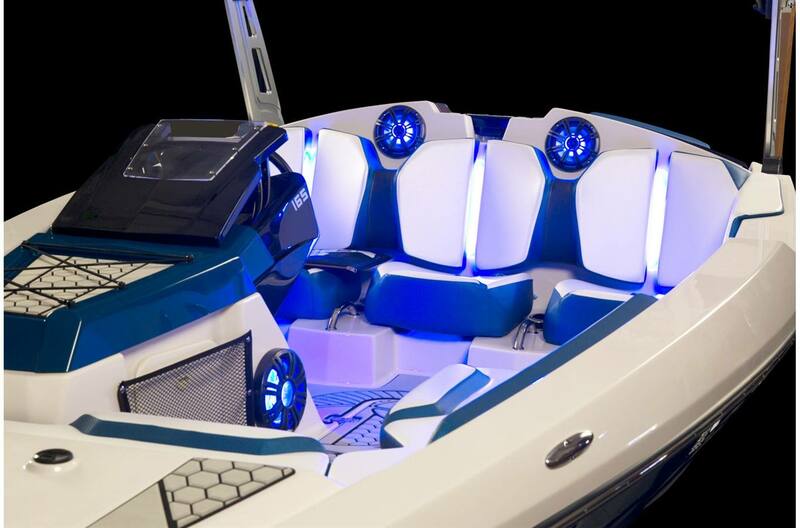 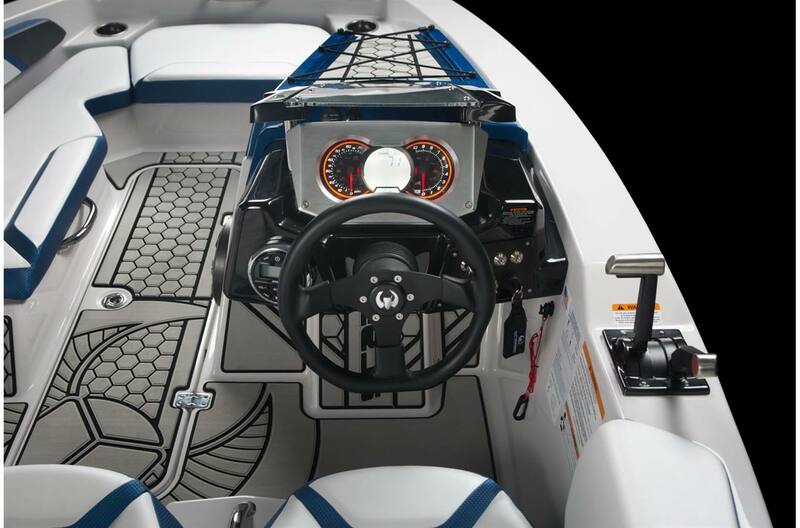 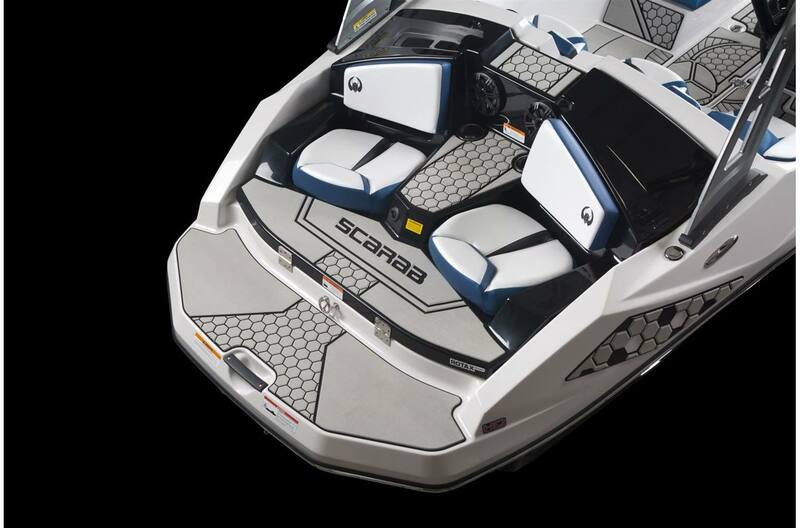 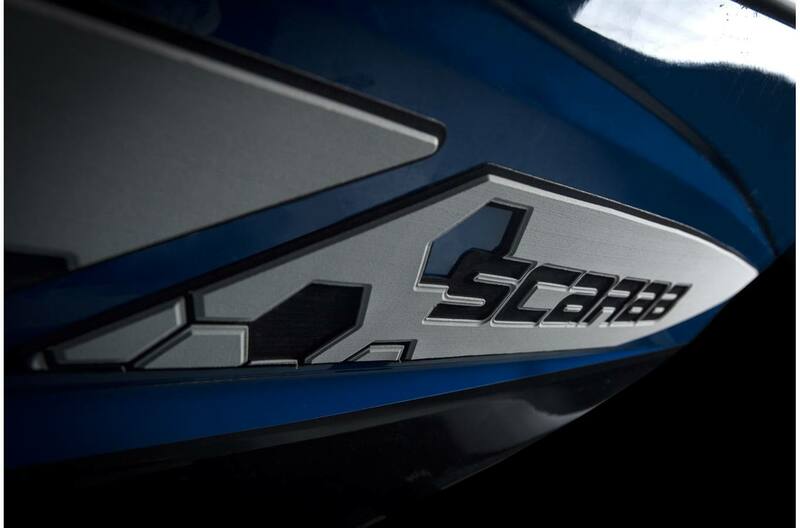 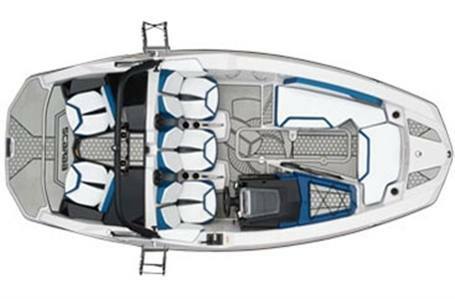 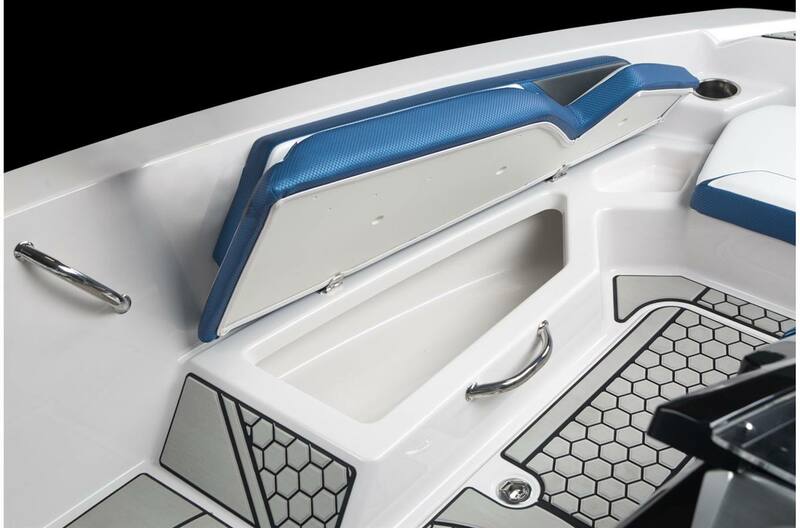 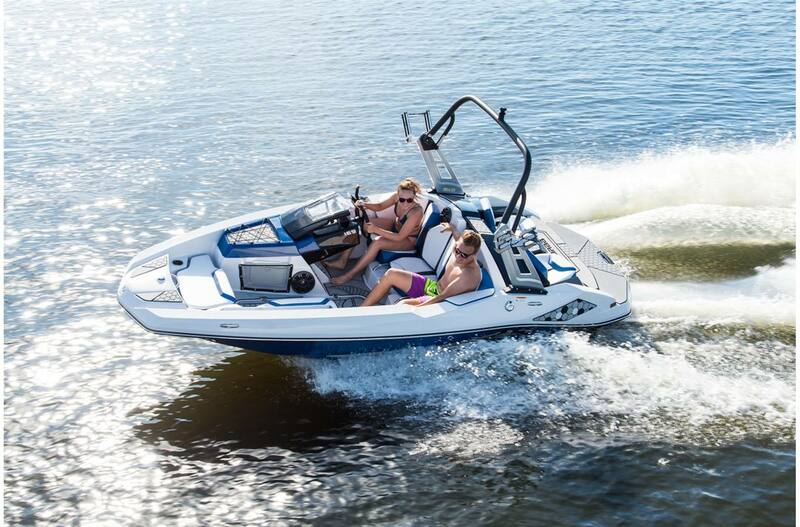 Distinct styles, potent power, and a capacity for five put this jet boat at the forefront of exhilaration. 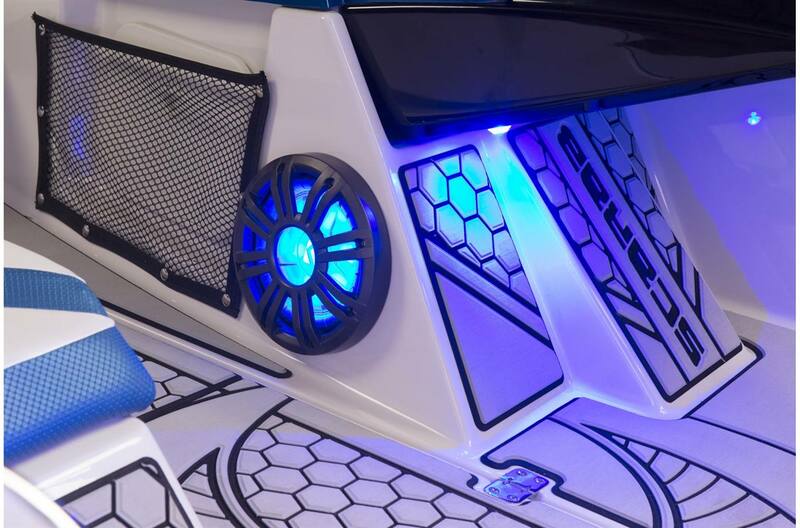 No wonder it's the go-to fan favorite!